All THIQUE formulations are plant-derived and science supported, featuring natural plant extracts and the purest essential oils. 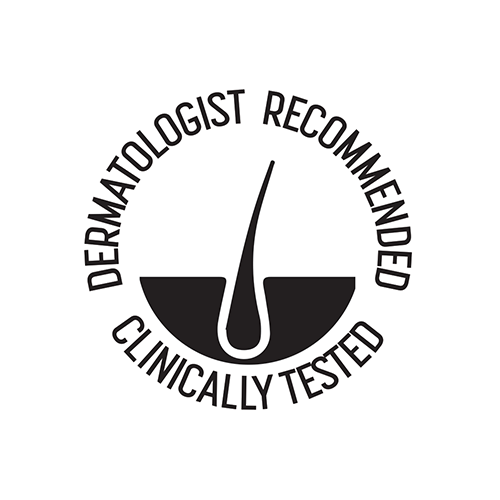 Clinically tested and hypoallergenic, THIQUE products are safe on skin, scalp and hair and work effectively to create thicker, fuller looking hair. 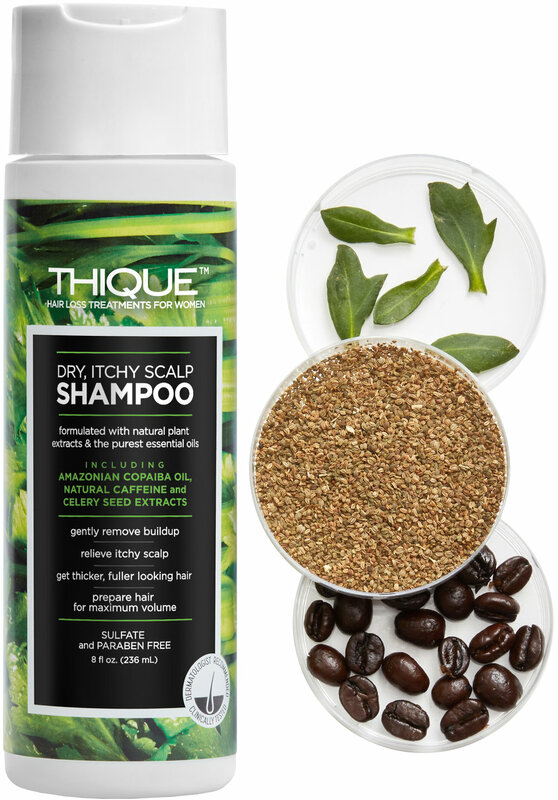 THIQUE features an exclusive, anti-aging Amazonian Copaiba Oil Complex that soothes the scalp and builds hair proteins to resist breakage and further hair loss. Alpha Hydroxy Acids promote scalp cell renewal, helping to clear the follicles of excessive dead cell build up that allows more room for thicker hair growth. Hair looks thicker, healthier and fuller – naturally.